The Uniform Bar Exam (UBE) is administered by the National Conference of Bar Examiners (NCBE) in more than three dozen states and territories across the United States. Rather than focusing on state-specific laws, the UBE evaluates fundamental legal principles, and allows test-takers to transfer scores to other jurisdictions that administer the exam. This all-encompassing test is unlike any other. As the last major examination before becoming an attorney, it is designed to weigh an aspiring law professional's knowledge, comprehension, and ability to analyze the law. The UBE is comprised of the Multistate Performance Test (MPT), Multistate Bar Examination (MBE), and the Multistate Essay Examination (MEE). The Multistate Essay Exam, or MEE, consists of six bar exam essays testing a candidate's ability to evaluate a hypothetical situation. Prospective attorneys are expected to write a cohesive analysis on several aspects of law within a three-hour timeframe. The MEE accounts for 30 percent of the final UBE score. What is the Purpose of the MEE? Prove you have the ability to identify legal issues raised by a hypothetical situation. Demonstrate a capacity to separate relevant information from extraneous material. Present a concise analysis of relevant legal issues. Showcase a thorough understanding of fundamental legal principles that apply to the scenarios raised by the exam. What Subjects are on the MEE? How Is Subject Matter Decided? Anyone taking the MEE should expect some essays in the seven subjects tested on the MBE, and some essays from the subjects tested exclusively on the MEE. While it might seem logical for the bar examiners to give you three from each list, they frequently give four from one list and two from another. In July 2016, there were actually five MBE subjects covered along with two MEE subjects because they combined Criminal Procedure and Evidence issues in the same essay. The bottom line for anyone taking the MEE is that you have to be ready for anything they might test you on. The bar examiners bend over backwards to be unpredictable so that you have incentive to work hard and learn everything. 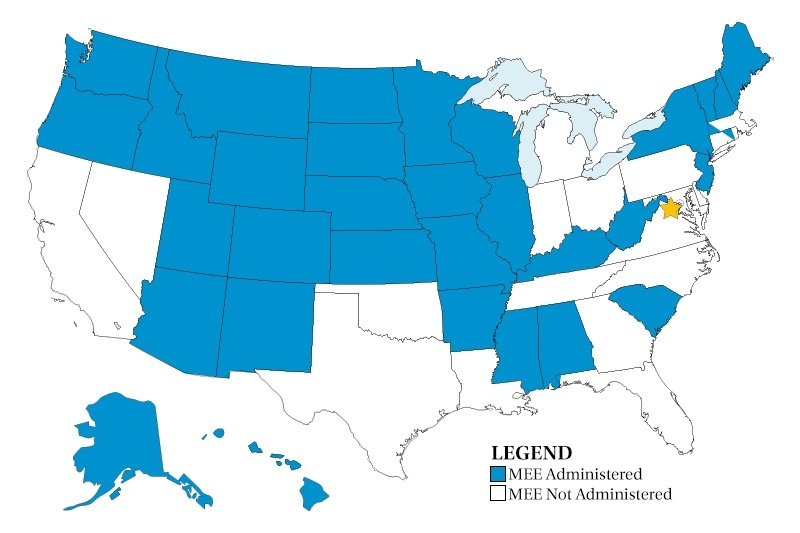 What States Administer the MEE? Those sitting for the exam are allotted 30 minutes to answer each of the six essay questions. The MEE is administered on the first day of the Uniform Bar Exam (in the morning on the west coast and in the afternoon on the east coast). Apologies for the cliché, but, as they say, practice makes perfect. Take advantage of the availability of past exam essays to polish your writing skills, and practice outlining and time management. Constructing a concise outline is a great way to help keep your answer structured and pertinent. It will ensure you don't forget essential facts within your essay, or wander from your main points. 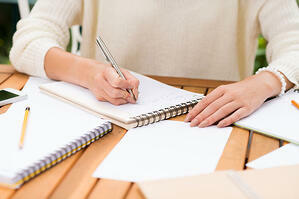 Practice writing outlines that are simple, and concentrate on the specific question presented. A great outline will be your guide to performing well on this section. When you’re writing bar exam essays, be sure to reconstruct the best study environment. This way, you'll be comfortable writing these essays in an exam-like setting. Since you only have 30 minutes for each essay, try to get accustomed to writing in the time available to you. The more practice you have writing under time-pressure, the better prepared you will be for the high-stakes nature of this exam. Don't be embarrassed to ask for help or inquiring for someone to review your work. It's vital that you're able to demonstrate an ability to clearly analyze the legal issues raised in the exam. The only way to know for sure is by enlisting a professional. They can guide you on the right path and ensure you're touching upon key points while presenting facts clearly. Plus, they can provide useful tips to help you write better essays. You’ve written your fair share of essays during three years of law school. Still, everyone can identify ways to improve. This advice goes for veteran lawyers as well. So, be open to the suggestions and tips from bar review instructors, because they are in the best position to know what the National Conference of Bar Examiners expects from aspiring lawyers. There's only so much a person can do on their own. A bar review course is perhaps the best way to prepare for the UBE in general, but especially the MEE, which places a premium on legal reasoning and writing. They can provide previous exam questions so you can put your skills to the test, and most will grade your exams, providing you a good indication of your progress. And since many bar review employees have taken the exam themselves, and have immersed themselves in the process, they're well positioned to teach you important skills that will help navigate the stress associated with studying and taking the exam. With only three hours to complete six essays on the Multistate Essay Exam (MEE), you won't be able to create a comprehensive outline for each essay. So, you'll need a different approach. The short time you have would be better spent identifying key legal issues you plan to address before you begin to write. This strategy should minimize the feeling of being overwhelmed when confronting essays exploring multiple issues. Additionally, it'll leave you with enough time to address each relevant topic. Before addressing the fact pattern, carefully read the questions that precede it. Identify the legal issues that are being presented. Carefully read the fact pattern and pay particularly close attention to any details that may impact the legal issues presented in the questions. Do not gloss over adjectives and adverbs describing the parties and their actions. Revisit the questions and determine what arguments you plan to raise to answer each. Consider each question from the vantage point of all parties involved. Stepping into the shoes of all relevant participants will help you fully understand the legal issues sure to be applied by all sides, and this especially pertains to any issues the bar examiners may be expecting you to address. Write annotations next to each question in the essay booklet to ensure each issue is addressed. Do not forget to address the elements that you may have underlined or circled in the booklet. Ignore extraneous legal issues that are unrelated to questions in front of you. It's important to thoroughly explain how you arrived at your answer. You can do this by identifying key details, delivering the relevant law, and applying the relevant facts. No editorializing; avoid discussions of policy or your own personal opinions. If you put in the work, this shouldn't be as intimidating as it seems. Write efficiently and address important issues. You want to make the most of the allotted time. From grade school on up, instructors insist on reminding students how crucial it is to read the entire question. The same goes for the MEE. You may be of the mindset that quickly skimming the fact pattern and associated questions will save you time, but such a strategy may actually be a detriment. A comprehensive review of the question will help you anticipate the issues raised within the fact patterns. After doing so, methodically read the fact pattern and circle and underline elements you think might impact the outcome of the question. Also, re-read the question if you’re unsure of the issues or details of the fact pattern. You want to be clear about what the bar examiners are expecting you to address. Write an outline specific to each question. This will ensure you stay on topic and include the important points you're trying to make. Don't waste precious time on rules that aren't applicable to the question. This especially goes for instances in which you're not sure if bar examiners expect you to discuss a sub-issue you’ve identified. Limit your discussion and analysis of that particular point to a sentence or two, and focus primarily on the essential issues. 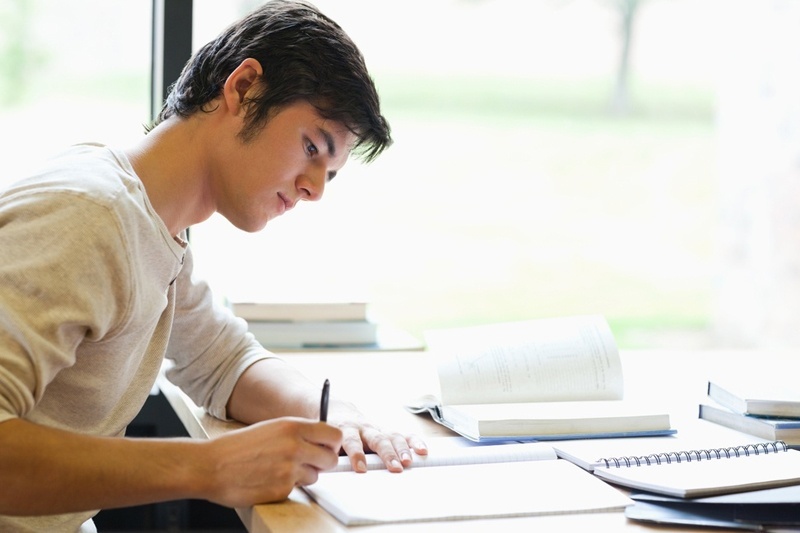 There are multiple reasons why you want to construct a concise and articulate essay. First, it'll help with time-management, and secondly, it'll be to your advantage once exams are graded. Bar examiners will conduct a comprehensive review of your work, and they'll do so quickly, so conceptualizing a legal issue in a clear and organized way can only help your cause. While formulating your answer, present a clear statement of the law for each legal issue you’ve identified, while also applying specific facts from the fact pattern explaining how a court might resolve a particular issue. Forget about writing a formal issue statement. You can start such an essay by explaining the law regarding federal jurisdiction, based on diversity of citizenship. It's more important to demonstrate command of the law and can articulate how the facts presented create legal issues for the court. It also makes sense to formulate a response to the three numbered questions at the conclusion of your essay. This eliminates any confusion for the person grading the exam, because they won't be forced to jump around to locate your answers. You have 30 minutes. Take a deep breath and manage your time strategically. First, always be conscious of the clock. Secondly, devote time specifically to reading and organizing your answer for each of the specific questions presented, including any sub-issues you’ll likely have to address. This will ensure you will provide a prompt answer, each time. If you're signed up for a bar review course, great. 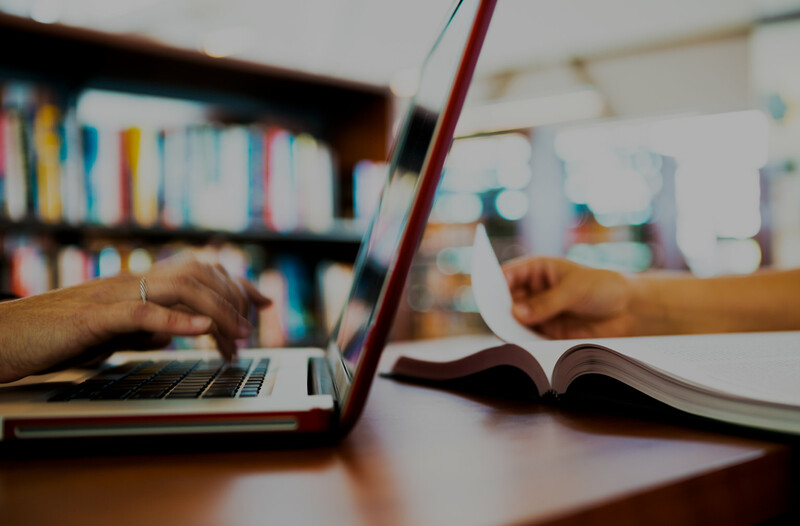 They'll provide you with every MEE study aid that you'll need in order to be successful, including sample essays and MEE questions from previous exams. However, if you choose to prepare for the exam on your own, there are resources out there that can help. 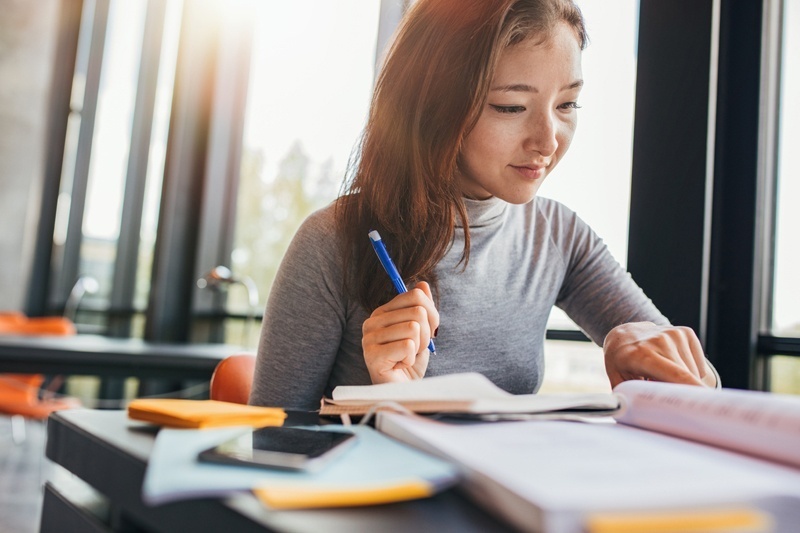 The NCBE publishes study aids for the MEE that include previously administered tests and models of high-scoring essay questions. They are available for purchase at the NCBE Study Aids Store. How Do I Register for the MEE? The MEE is administered by participating jurisdictions on the last Tuesday and Wednesday in February and July of each year. If the jurisdiction where you're taking the exam administers the MEE, you’ll be automatically registered for the MEE with your bar exam registration. To register for the bar exam, you’ll need to create an NCBE account. When you sign up for Pieper Bar Review, you can trust you're being instructed by the absolute best to write well-reasoned, high-scoring MEE essays. 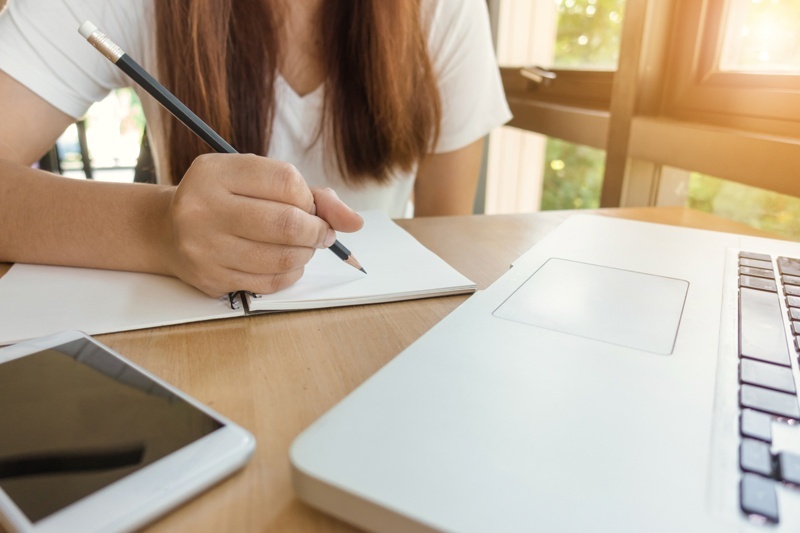 We understand that writing comprehensive essays is an important part of the exam, which is why our students are trained from the earliest stages of the course to begin developing their essay-writing skills. In addition to teaching each of the subjects the MEE explores, we enable you to put your skills to the test. In addition to regular essay assignments, our students complete four essay exams (12 essays in total) under timed conditions. The exams are individually graded, analyzed, and critiqued by our team of attorney graders. Unlike other bar review courses, who give students number grades, we provide detailed, comprehensive feedback, so you can improve your essays. Our students also attend the Pieper Essay Writing Workshop. Here, our students write three additional essays, and immediately review each with John, Troy, and Damian Pieper. This helps students identify the issues being tested, organize answers, select which rules of law to include, and apply the facts from the question, to ensure the highest scores. Private tutors are available for students struggling with the MEE section of the exam. These students sit one-on-one with a bar exam expert to explore areas in which they can improve. You Didn't Fail the Bar. Your Bar Review Failed You.